Peace and inclusive development, elimination of hunger and misery require redistribution of spending for maintenance of military bases in favor of development needs, education and heath services. After the end of the Cold War the whole humanity expected stability, peace and justice in the world of equal states and nations. Such expectations, however, turned to be futile beliefs. In the last two decades, instead of closing U.S. and NATO military bases in Europe, the continent has been surrounded by whole chain new U.S. military bases in Bulgaria, Romania, Poland, Baltic states. As a consequence there are today more U.S. military bases in Europe than at the peak of the Cold War. Peace and security have become more fragile and quality of life jeopardized. 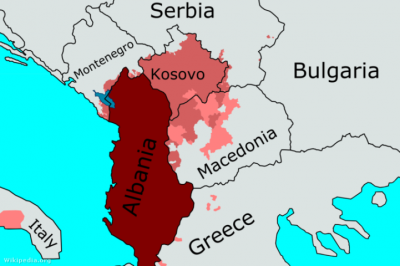 This dangerous development was triggered in 1999 by NATO-US led aggression against Serbia (FR Yugoslavia). 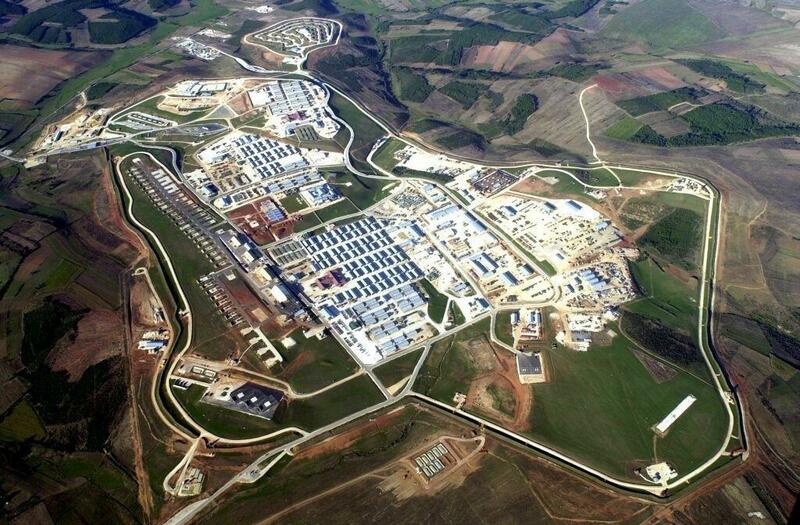 At the end of the aggression US established military base in the occupied part of the Serbian territory Kosovo and called Bondsteel, which is one of the most expensive and the largest USA military bases, established after the Vietnam War. It was not only illegal, but also a brutal act of disrespect of sovereignty and territorial integrity of Serbia and other basic principles of international law. Now, there is a plan to expand the base Bondsteel transforming it into a permanent location of American troops and a hub of U.S. military presence in South East Europe for geostrategic purposes and confrontations. We demand that the Bondsteel military base be closed as well as all other U.S. military bases in Europe and in the World. Preparations for furthering confrontation and new wars are a senseless waste of money, energy and development opportunities.